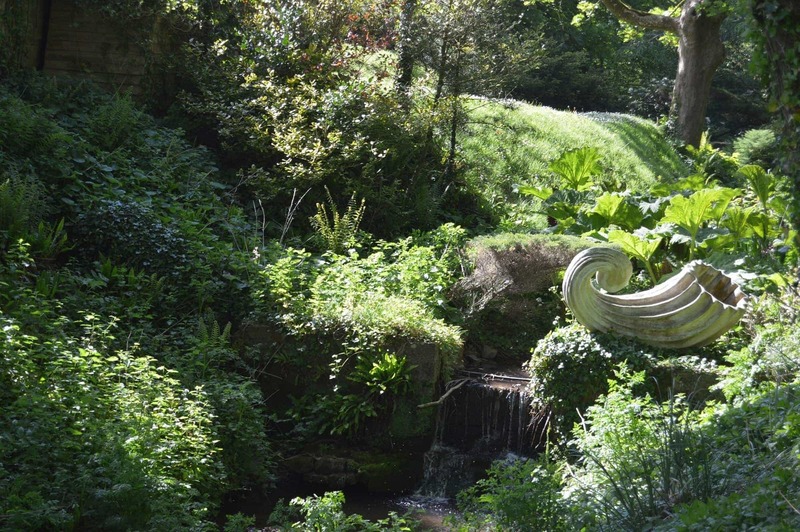 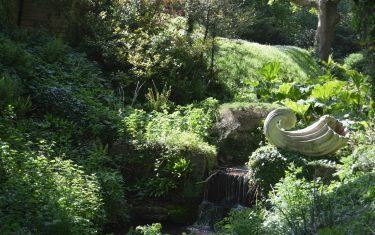 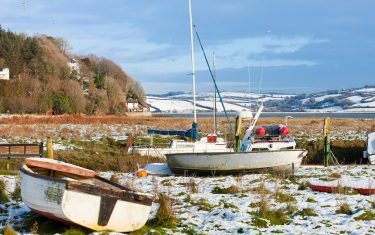 Camarthen Walking holidays follow the region’s coast, weaving and detouring through woodland tracks, with overnight stays in the peaceful towns and villages you cross paths with on your journey. 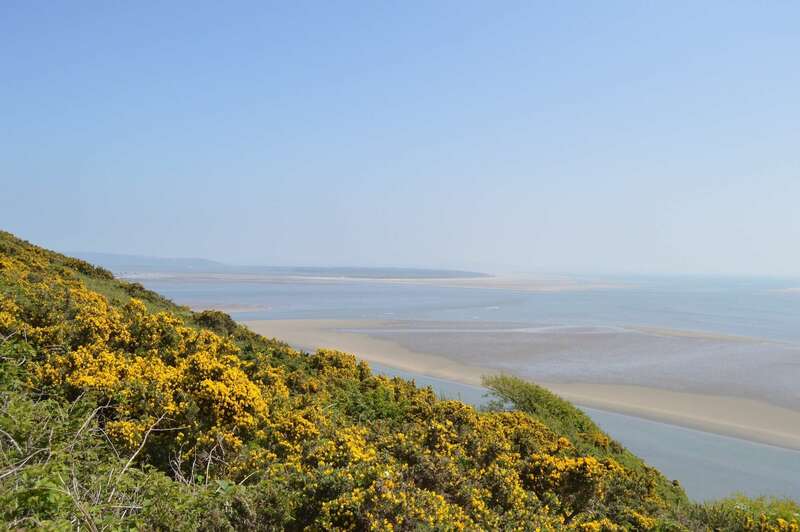 The area is also one of the most important conservation areas in the UK, with its unspoiled countryside and coastline a sanctuary for wildlife and fauna. 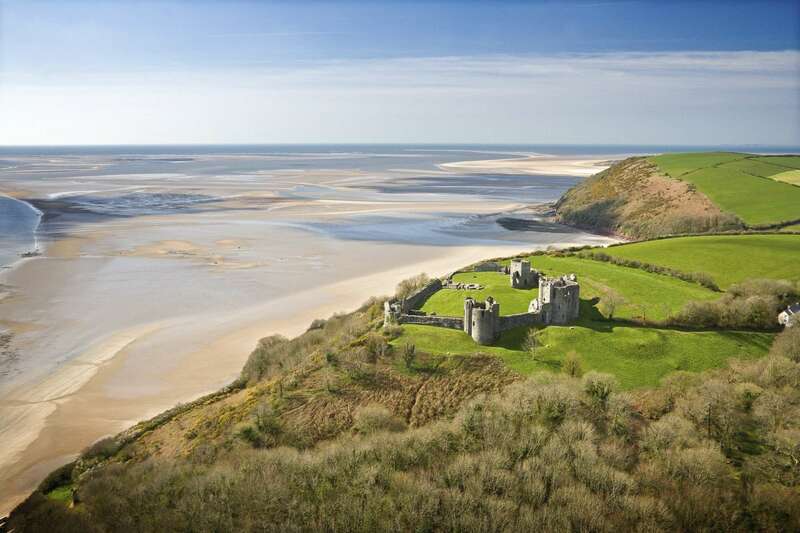 As your route meets iron age forts, long stretches of secluded coast and sleepy villages scattered along the path, you'll find yourself walking through a quintessential Welsh rural landscape, where the day to day is kept at a more relaxed and gentle pace. 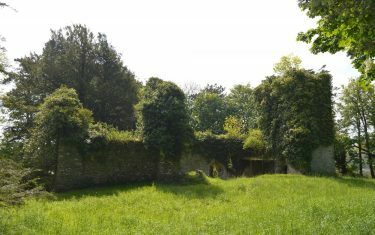 The coastline often diverts inland to woodland area, which in spring gives way to fields of wild flowers that lift the scenery and overrun the walls of the paths edge. 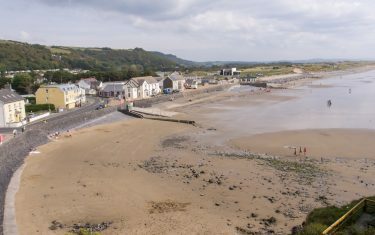 The sandy tracks you follow give you panoramic views out over where the Tâf estuary meets the oncoming sea - from the east side of Carmarthen bay. 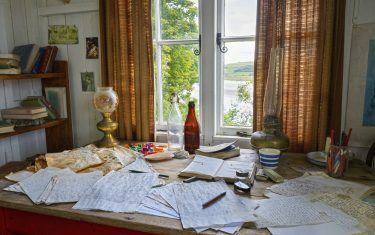 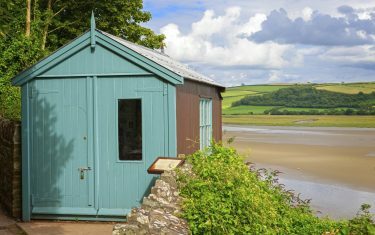 In fact, you have an enviable vantage point of this very spot from the balcony of the Dylan Thomas Boathouse in Laugharne. 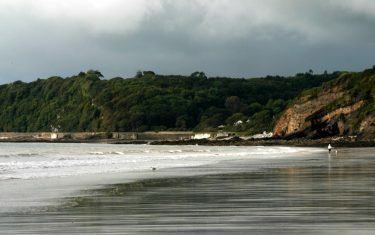 From Amroth the path gently zig-zags around the slopes of Marros Beacon, before dropping along the vast stretches of beach at Pendine Sands. 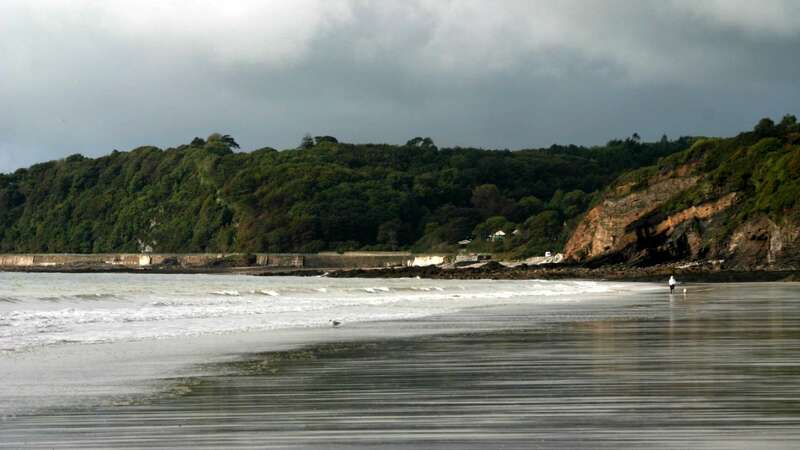 At Saundersfoot the route turns inland (to avoid a large firing range) before meeting Laughrne, where there is a short, scenic stretch of coast before forced back inland towards St.Clears. 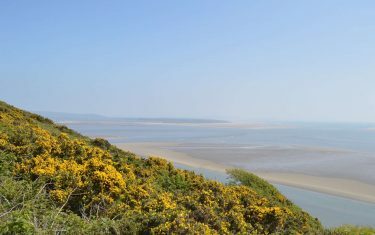 There’s a glorious stretch of sands (Scott's Bay) beside the route toward Llansteffan – a small diversion off the official coast path. 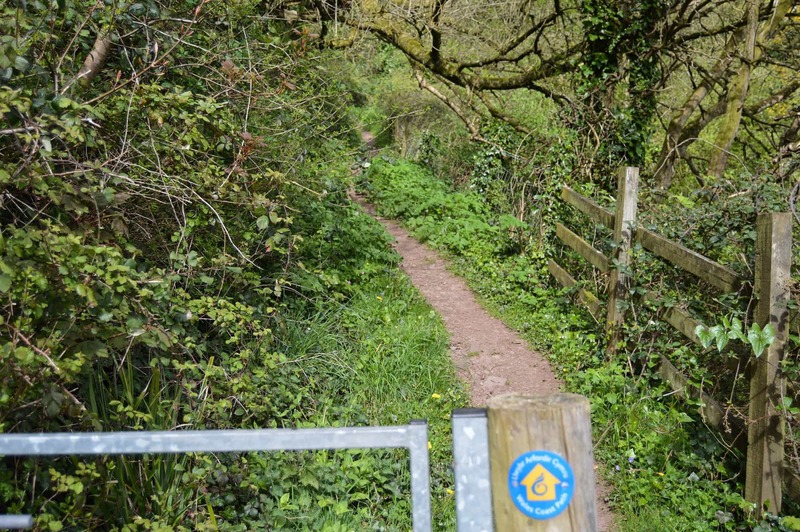 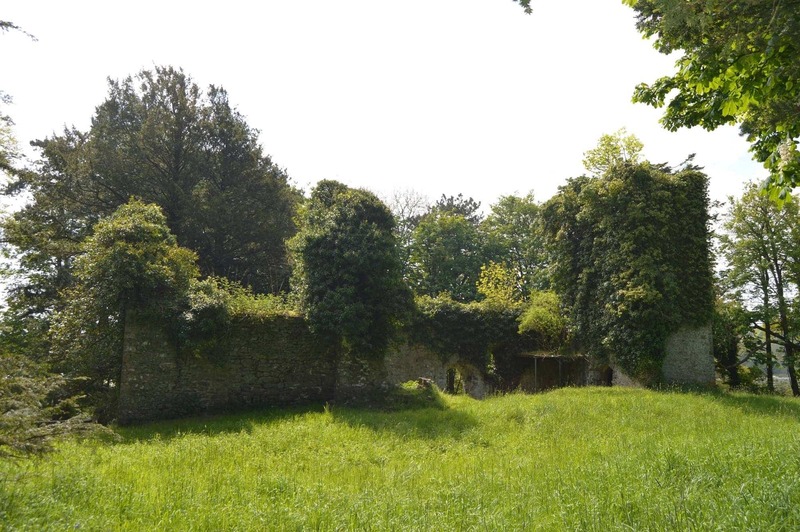 From there the route skirts the sea, running inland where through Carmarthen your path is comprised of dense woodland, fields, farms and villages until approaching Ferrypoint. 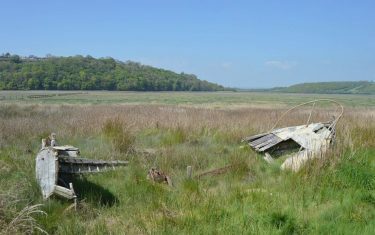 From Ferrypoint, the path turns inland again for a short stretch where you can catch glimpses of the Gwendraeth estuary around Kidwelly. 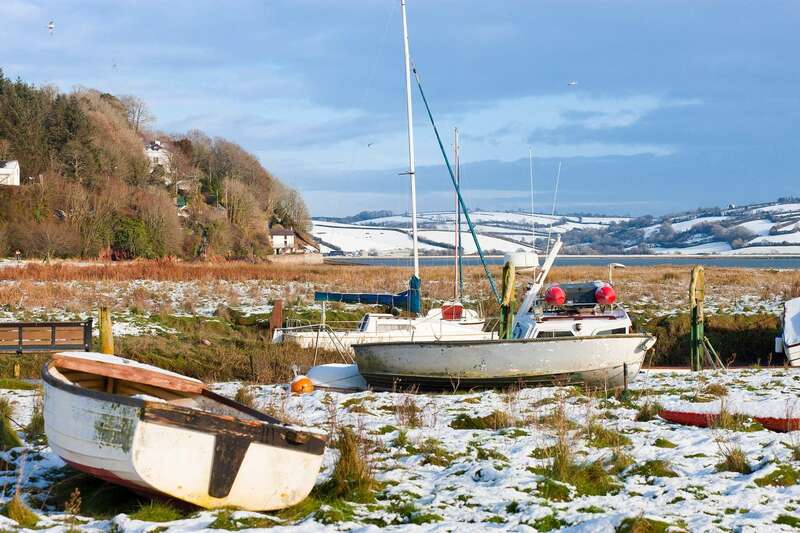 Pass The National Wetland Centre (popular with birdwatchers) on your route into Llanelli. Itinerary Information: 7 nights accommodation with 6 walking days. 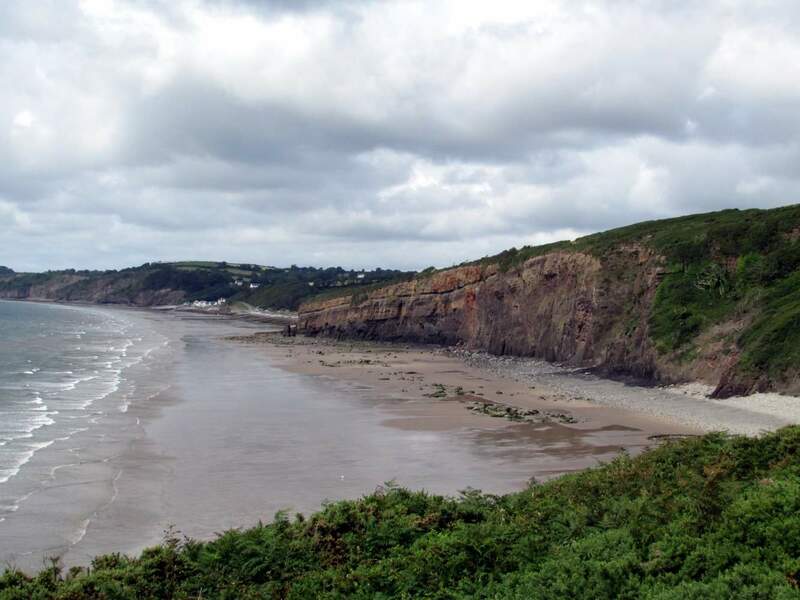 Arrive in Amroth on day 1, walk from day 2 and depart from Penclawdd on morning of day 8. 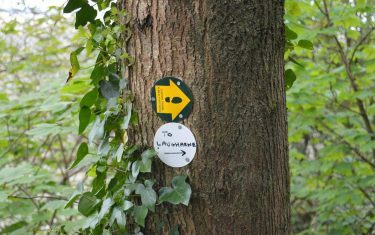 Itinerary Information: 6 nights accommodation with 5 walking days. 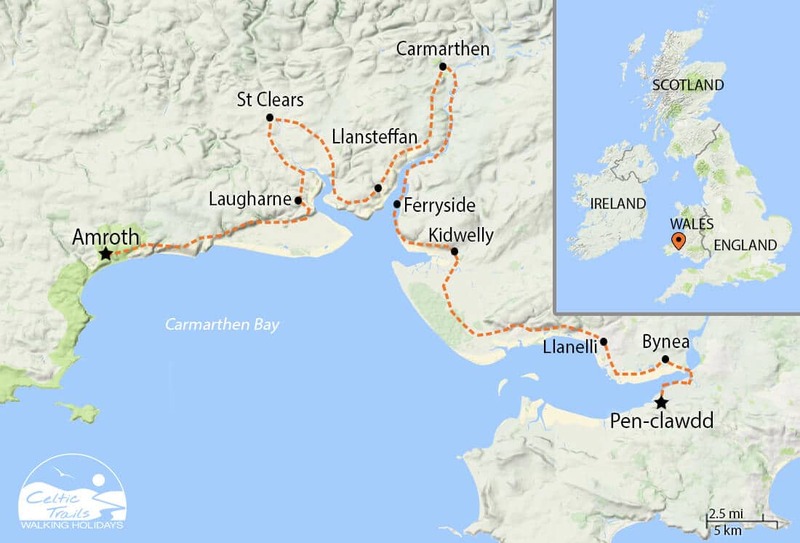 Arrive in Amroth on day 1, walk from day 2 and depart from Llanelli on morning of day 7. 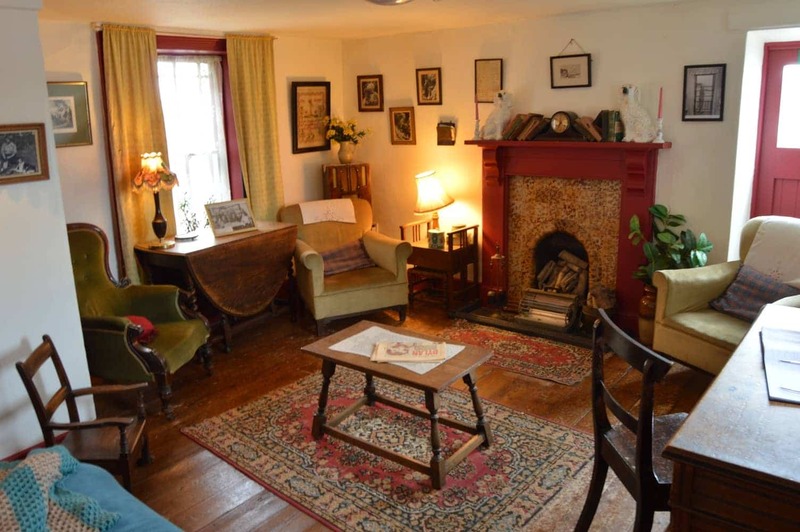 Single occupancy supplement within a group: £25 per night. 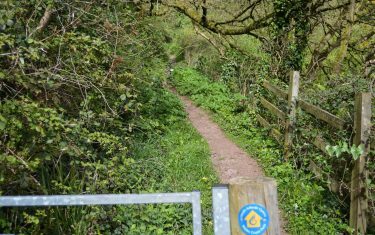 Where singles are walking as part of a larger group and are willing to share a Walk Pack, single room occupancy supplements apply. 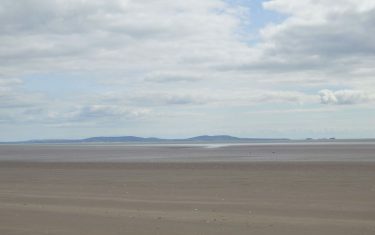 Rest days: From £52.50 per person per night. 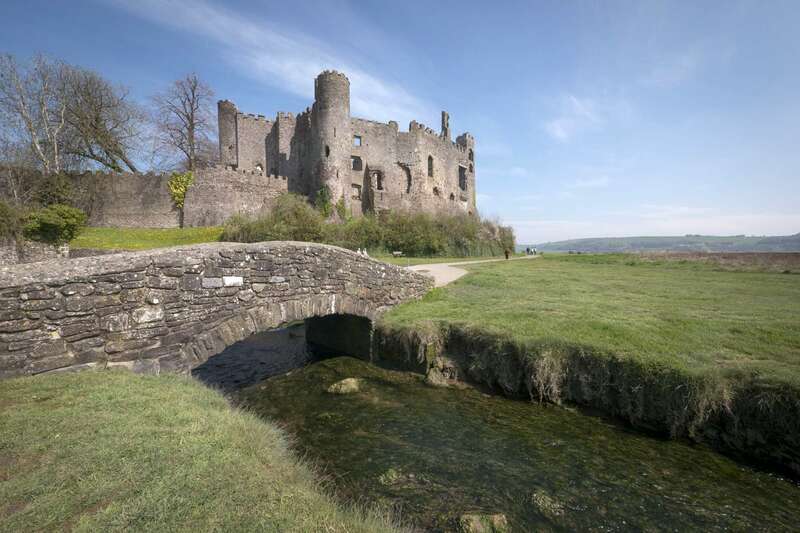 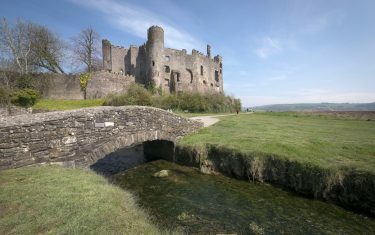 Recommended locations for Rest Day are Carmarthen or Laugharne. 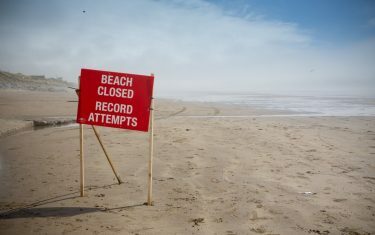 Please note that it may be necessary to stay at some locations for 2 nights. This is due to accommodations only accepting 2 night bookings at busy times or where there is no accommodation in remote areas. 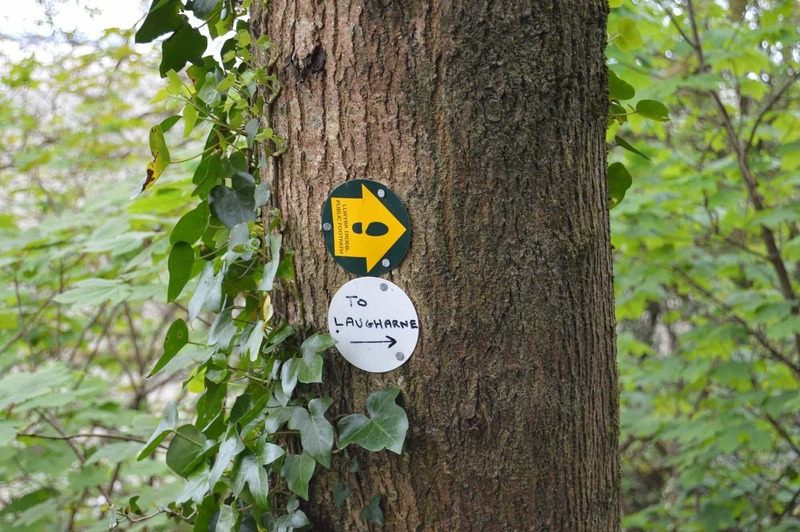 In such cases, transfers between the path and your accommodation will be included in your holiday cost. 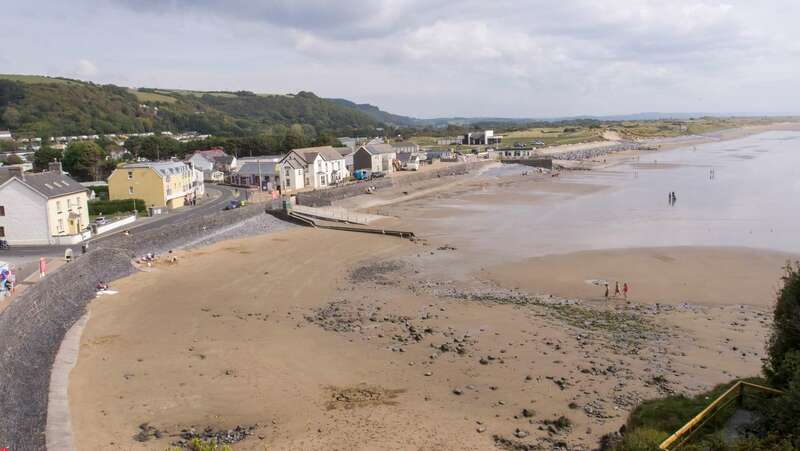 Westbound travellers by train can change at Swansea for Saundersfoot, other train services typically have to make a change at Bristol Parkway for Swansea first. 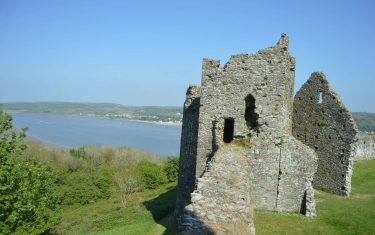 The nearest railway station to Penclawdd is Gowerton, easily reached by bus from the village. 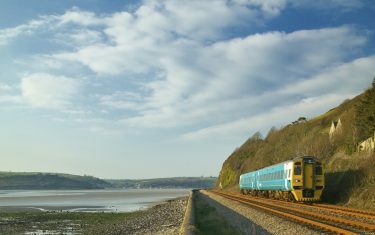 Here, services head westbound towards Llanelli (where they continue to either West Wales or to Shrewsbury) and eastbound towards Swansea. 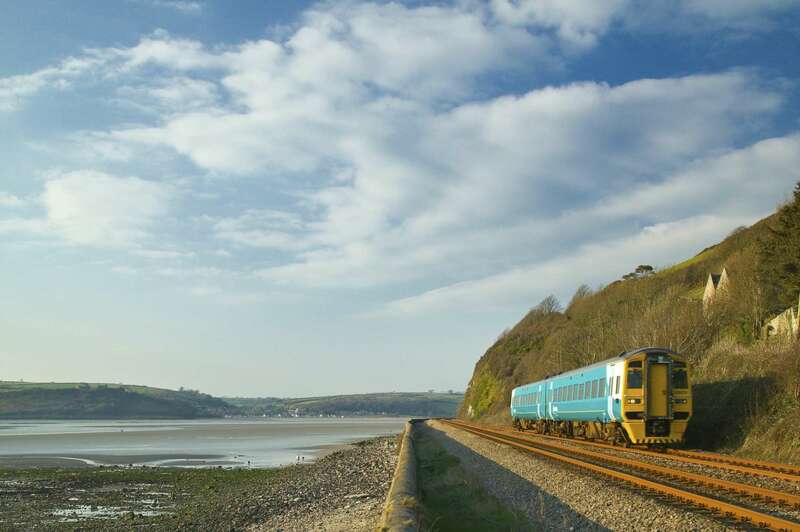 There are regular services between Carmarthen, Cardiff and London towards Milford Haven. 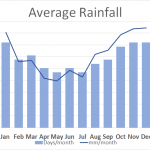 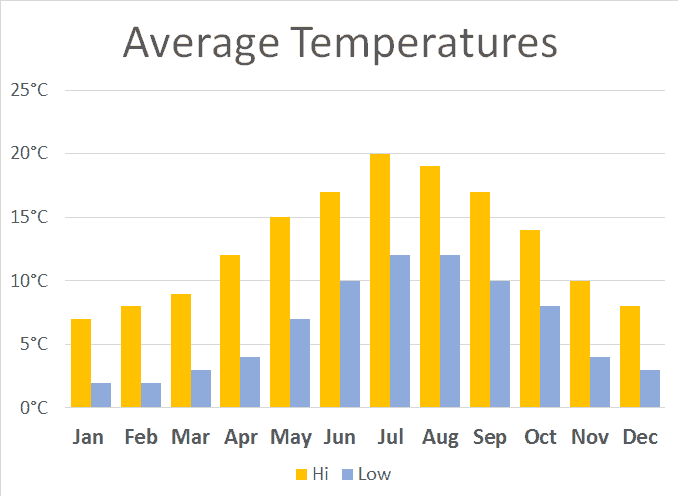 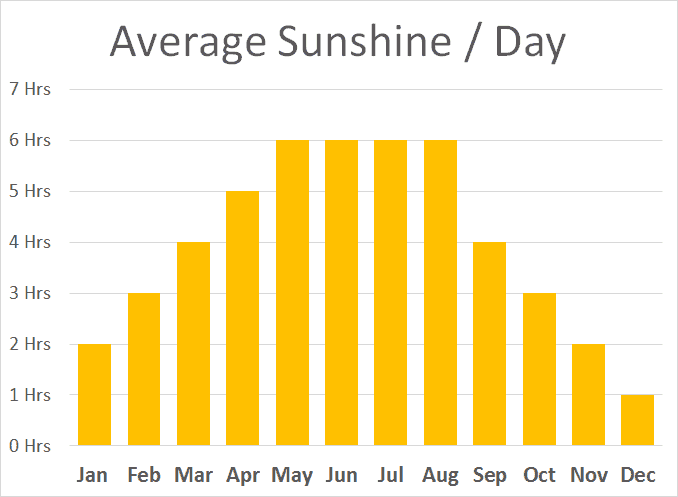 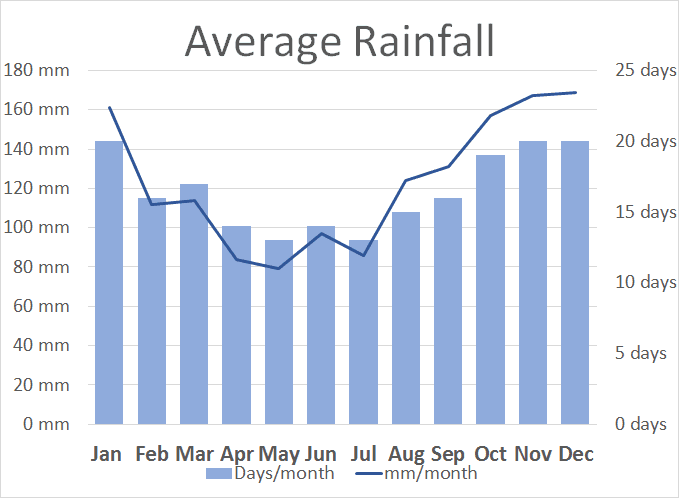 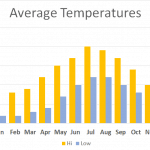 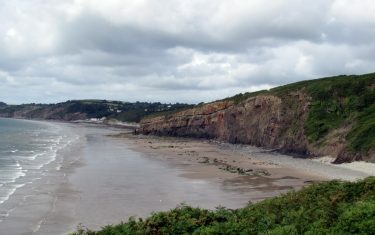 The weather along the west of Wales is prone to wet weather, with short outbursts of rainfall a possibility throughout the course of the year. 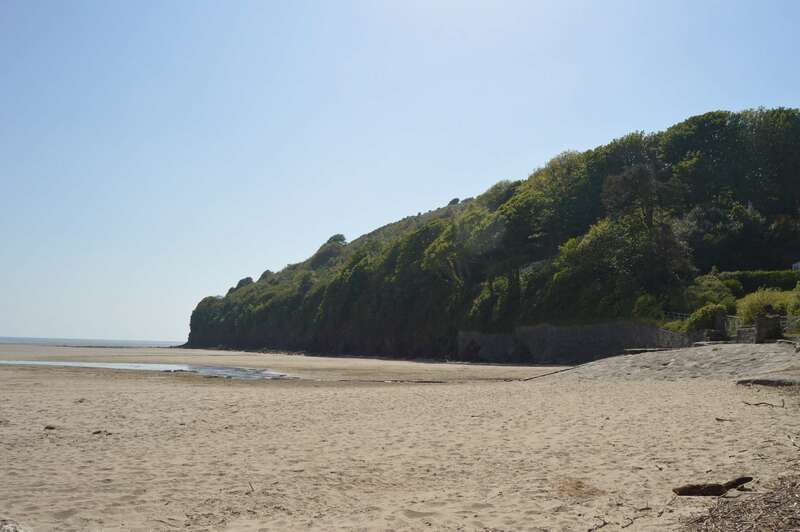 A large stretch of Pendine Sands will be closed intermittently due to MOD activity, to plan the best time to visit the area consult the weekly forecast. 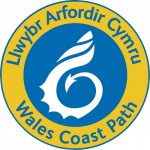 The Carmarthen Bay coast path forms part of the 870 miles of Wales open for discovery along the coast. 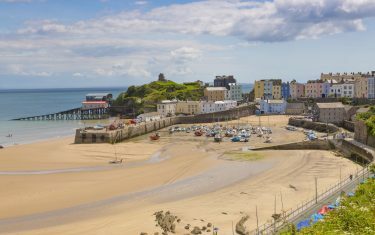 From here, your holiday can either be extended from where the trail meets the end of the Pembrokeshire Coast Path or the beginning of the Gower & Swansea Bay Path. 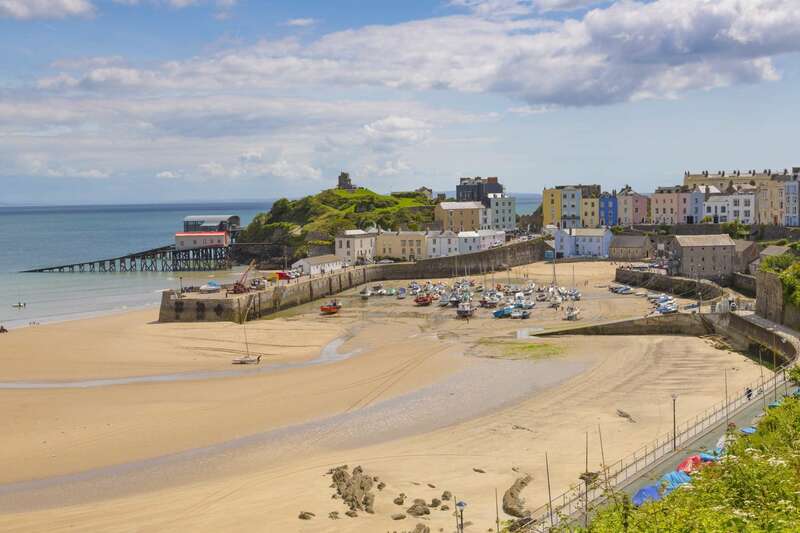 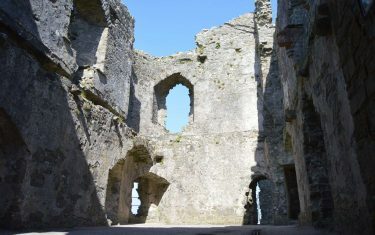 From Carmarthenshire, Pembrokeshire offers a similar route across long stretches of sand, albeit with less diversions inland, more clifftop walking and harbour towns. 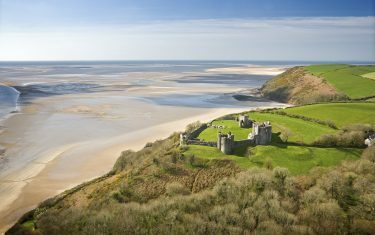 From here, follow the path onward to the Gower & Swansea Bay - home to miles of glorious beaches and the busy seaside city of Swansea. 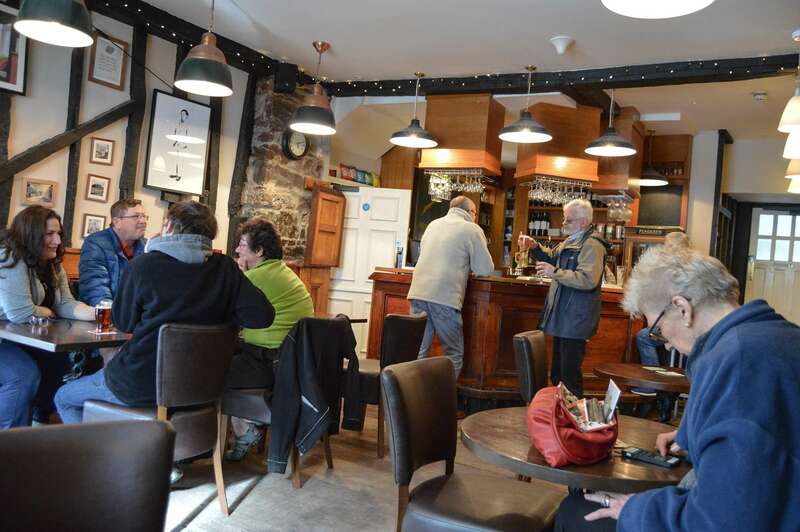 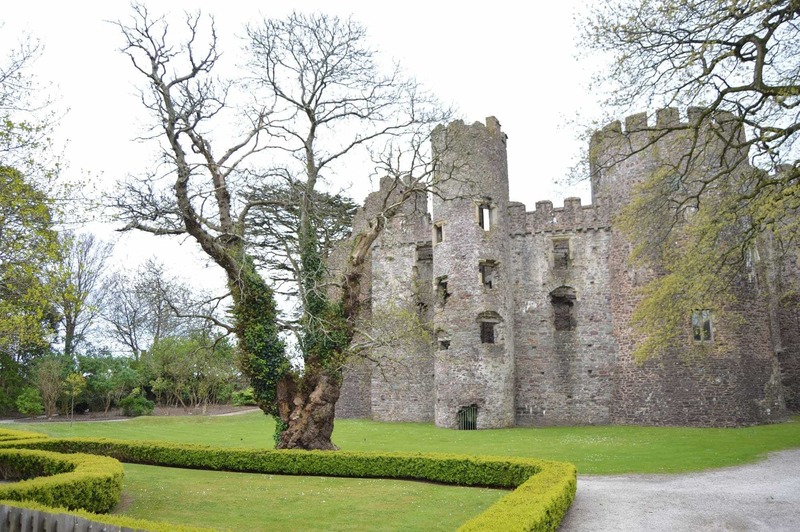 Dotted around Laugharne are the old haunts and landmarks that shaped the work s of Dylan Thomas. 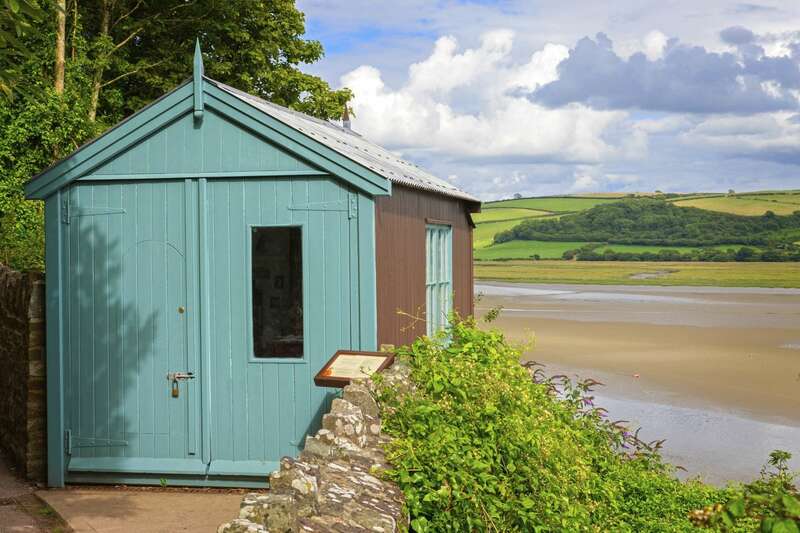 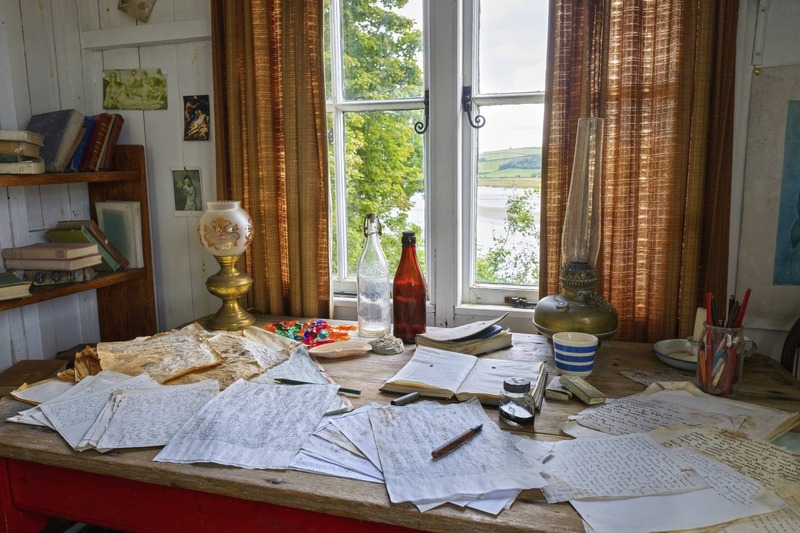 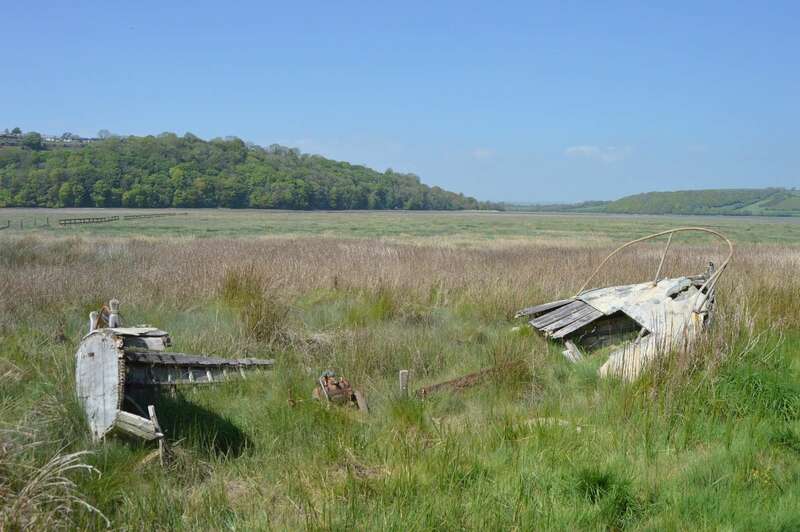 Overlooking the Tâf Estuary, the old boathouse and writing room is beautifully preserved. 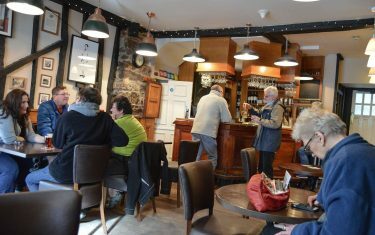 The bar he frequented has kept his usual spot and there are events connected to the man’s life throughout the calendar. 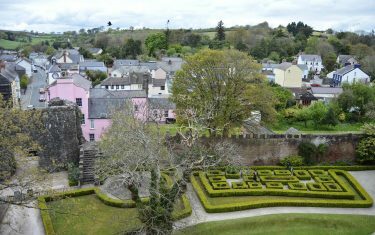 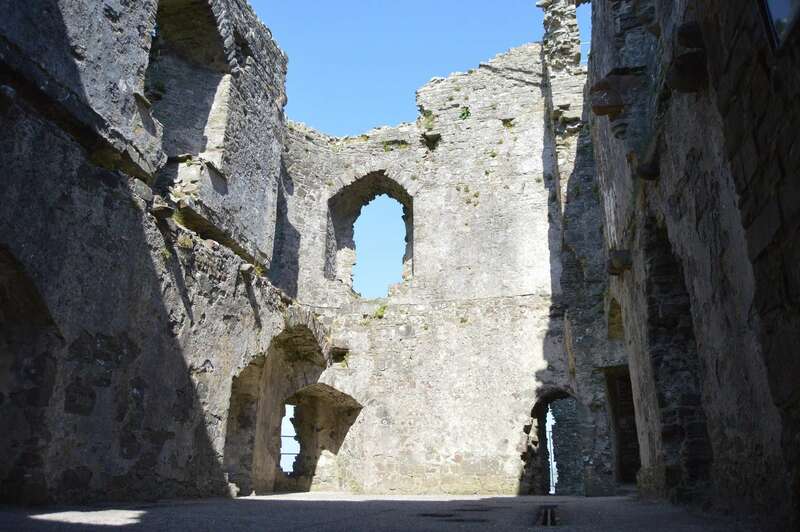 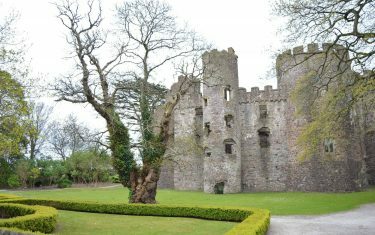 Aside from its most famous resident, Laugharne - a popular destination in its own right - is home to beautiful Georgian townhouses as well as its 12th century castle, stationed alongside the Tâf Estuary. 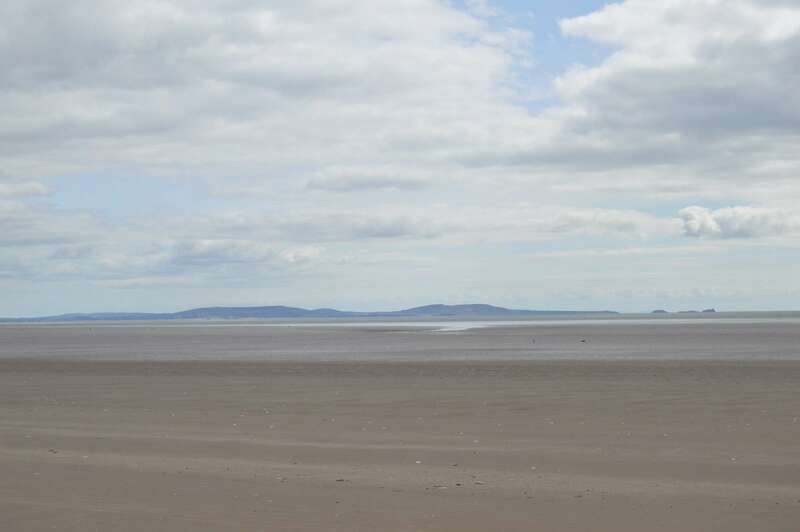 The world land speed record was broken five times on these sand between 1924 and 1927 . 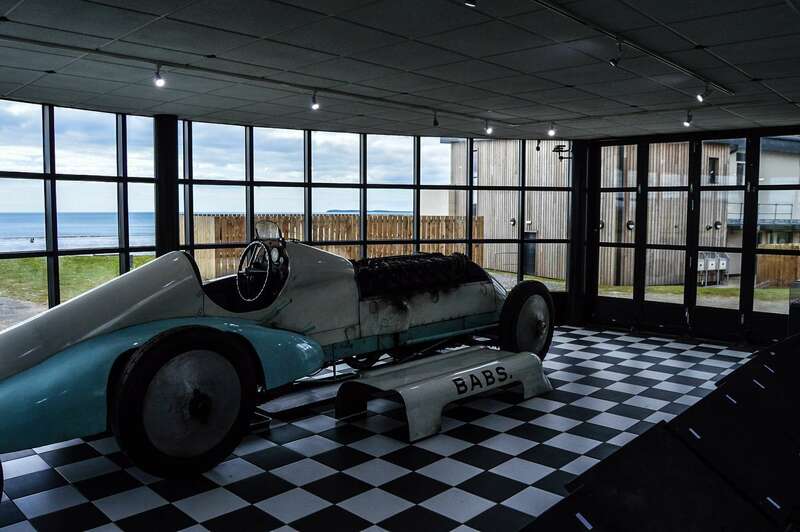 The village nearby is home to the Pendine Museum of Speed, dedicated to the numerous land-speed attempts taken along the sands. 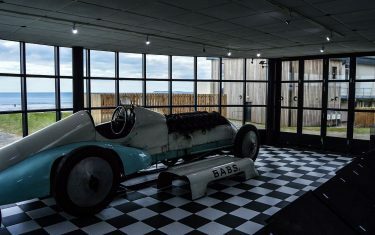 Babs, the land speed record car in which J. G. Parry-Thomas made his final (and fatal) attempt at the record in 1927 is exhibited in the museum. The beach stretches along 7 miles of the shore around Carmarthen Bay. 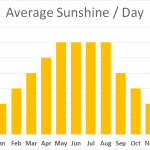 During weekdays (until approx. 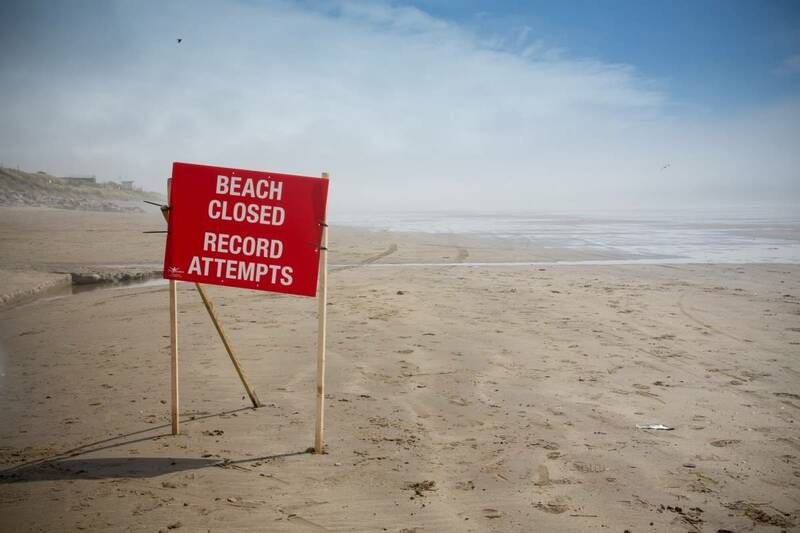 3-30pm) most of the beach is off-limits due to military activities, regularly updated information on public access can be found here.